Established in 1919, we are a friendly club located in central St Albans and welcome players of all standards, ages and abilities. 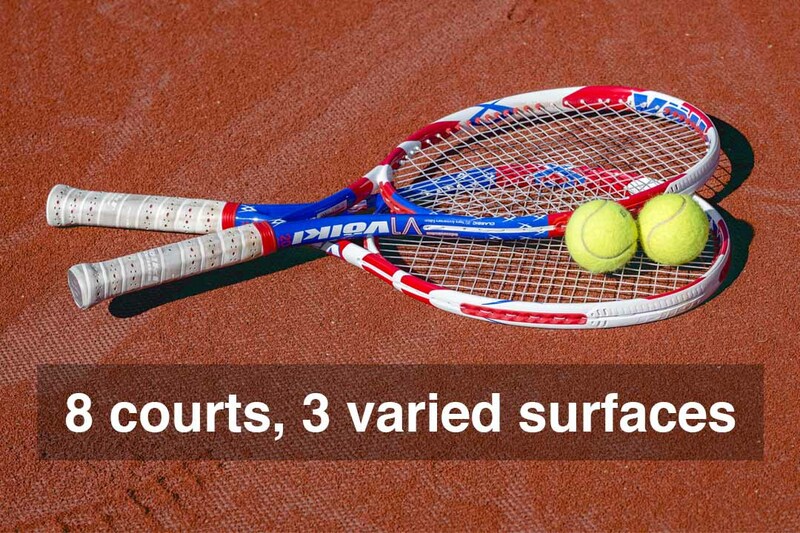 We have excellent facilities including 8 courts, featuring three different surfaces. Five of our courts are floodlit, allowing play throughout the day. 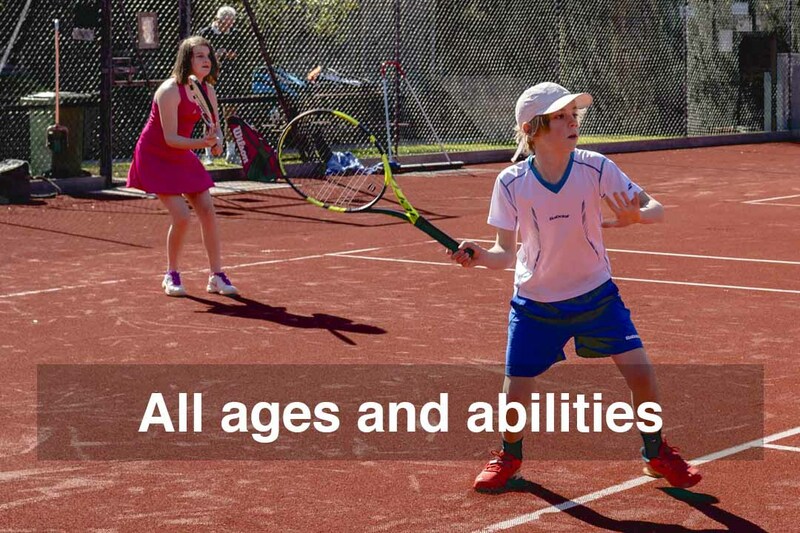 We offer plenty of opportunities to play social and competitive tennis. The club has 7 men's and 3 ladies' teams in the Hertfordshire league. We also have many other teams, competing in various other formats from Hot Rackets to Mixed to Veteran leagues. 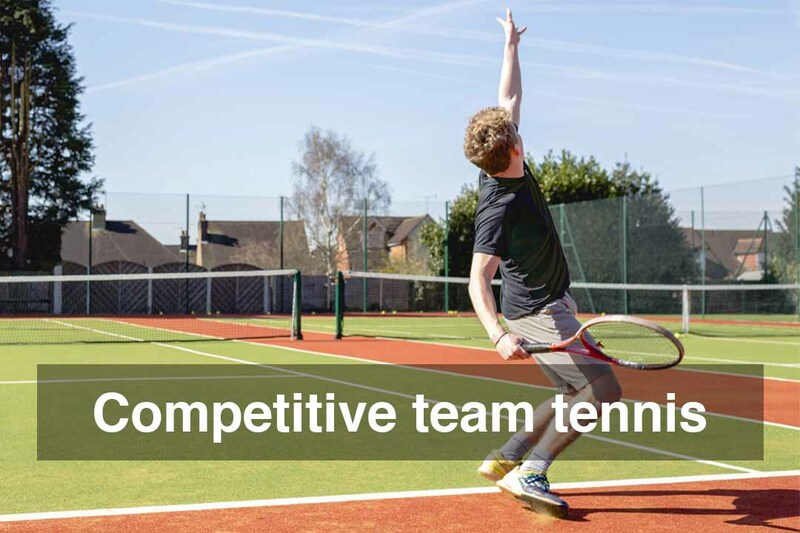 We also run various internal competitions, including singles and doubles box leagues as well as our annual club championships held in the summer months. 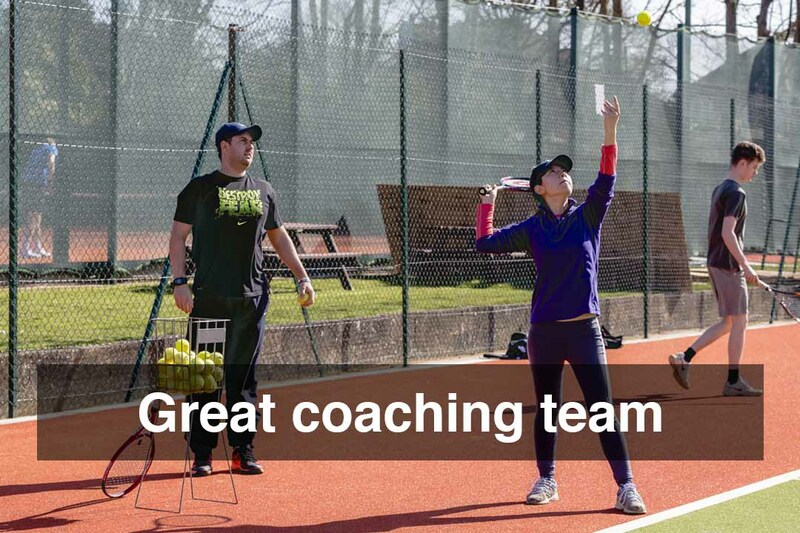 Our first rate coaching team is led by head coach, Matt Foster (PCA Level 5) and offers individual and group lessons for all ages and standards. Matt and his team are passionate about developing the next generation of players at Townsend and as such we have a thriving junior section, who also compete in various competitions. 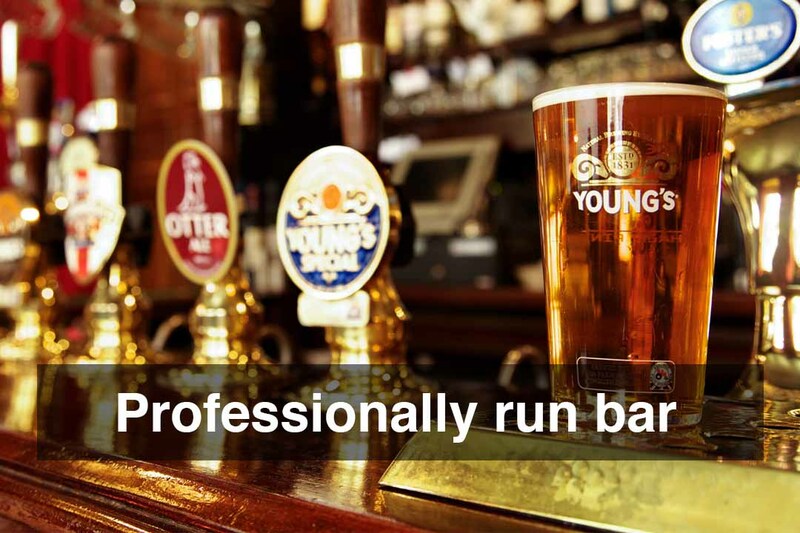 Our modern, spacious clubhouse boasts a professionally run bar, which hosts many of our varied social events. Sign up today to enjoy all the benefits of being a member. Not sure? Visit our membership section to learn more about our brand new 6 week trial membership.